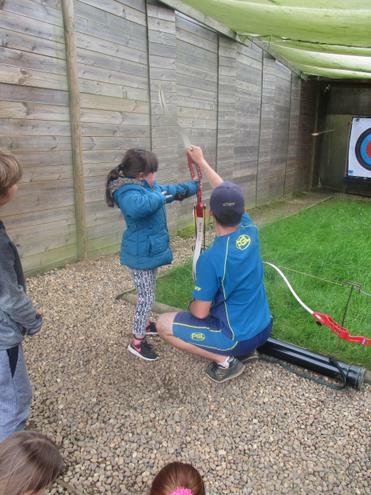 Some of the Year Two children spent the afternoon at Caythorpe PGL. 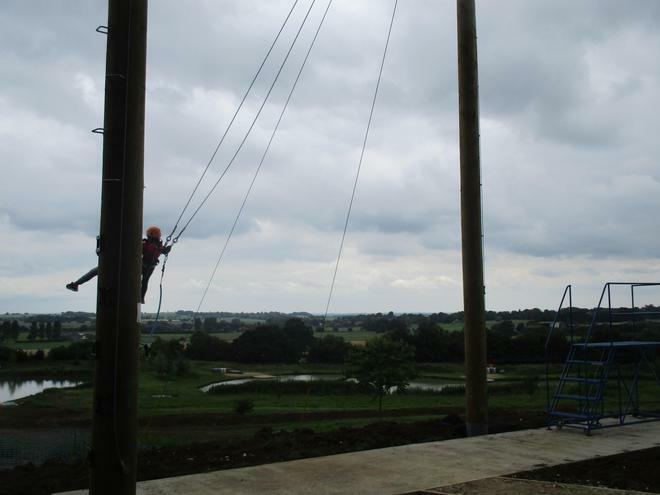 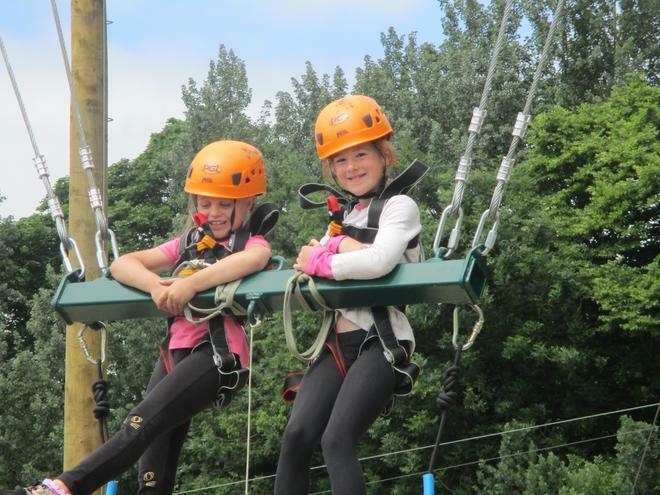 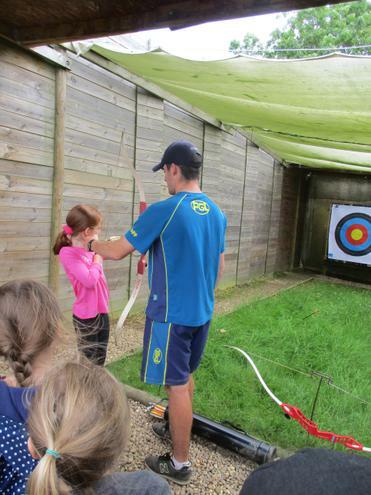 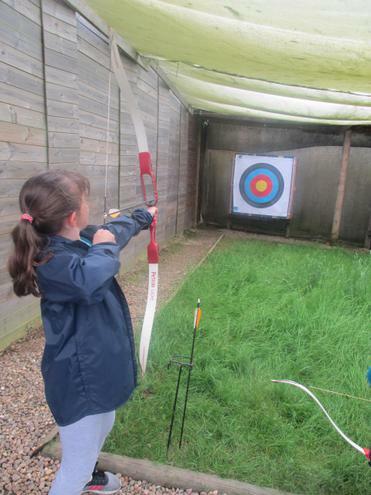 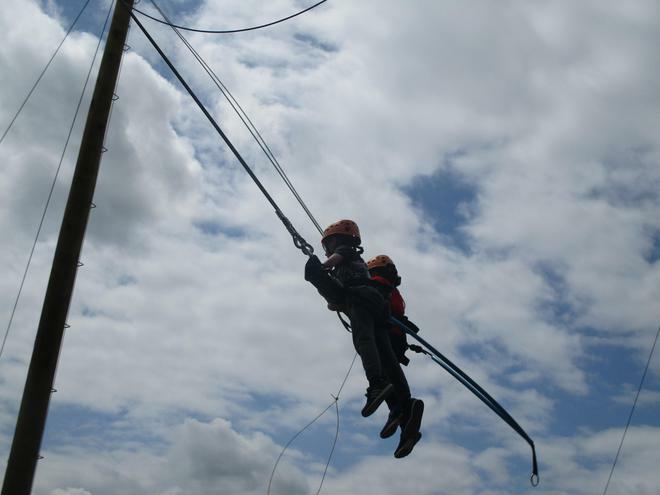 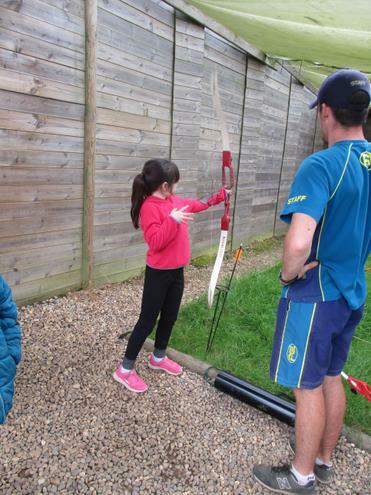 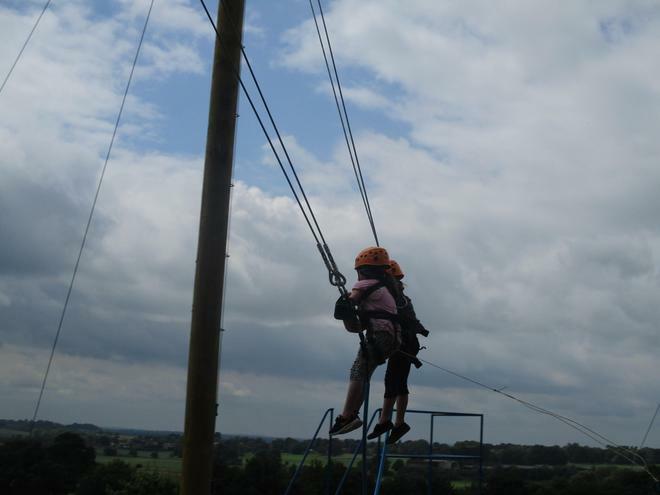 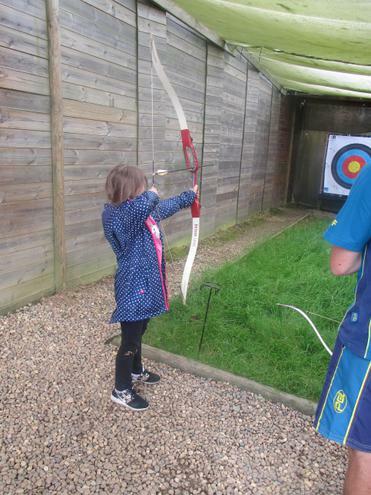 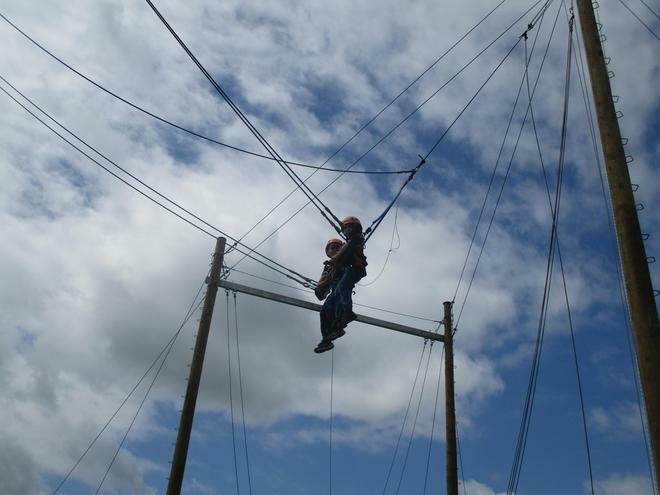 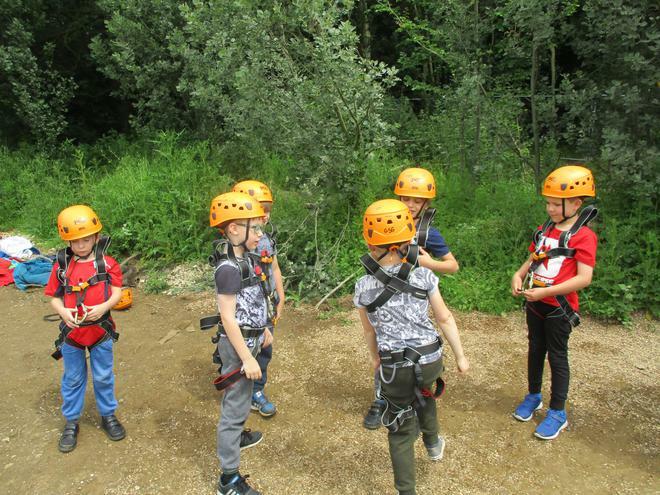 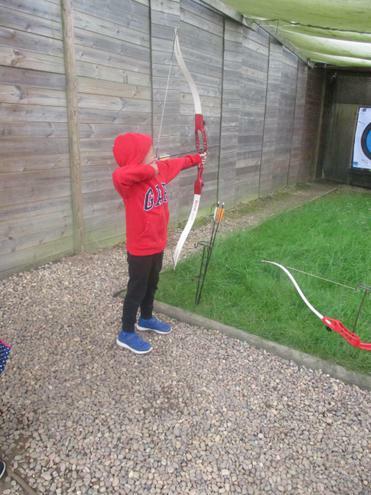 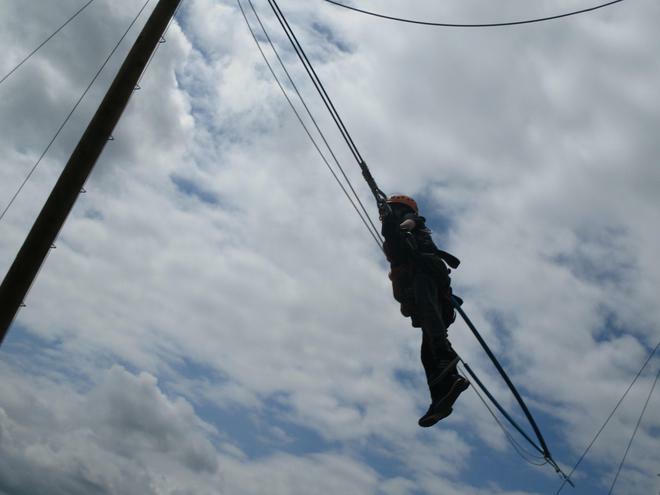 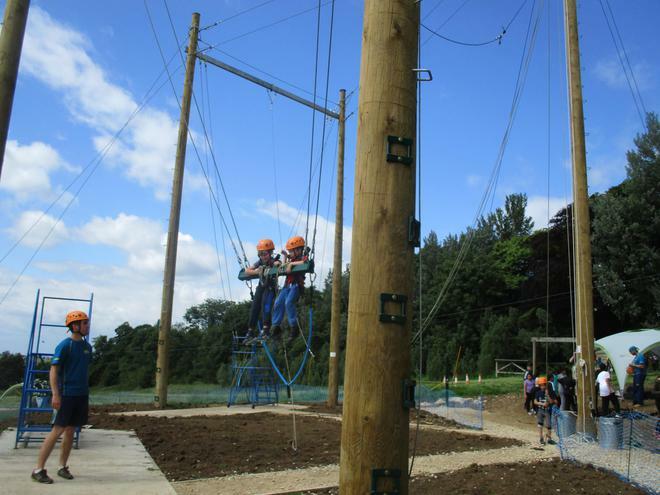 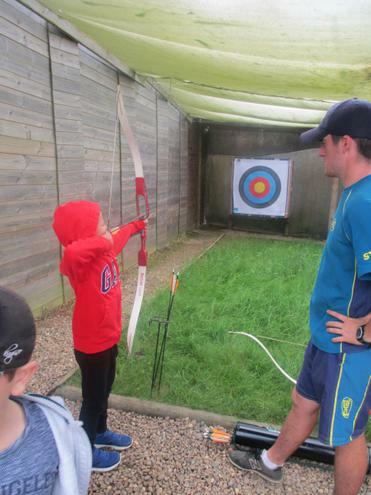 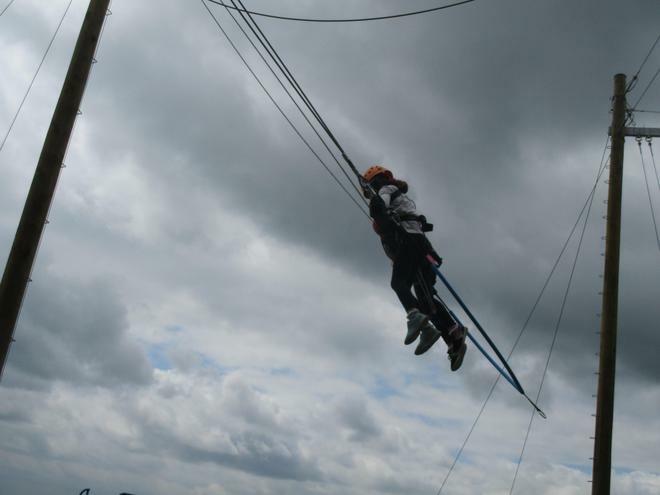 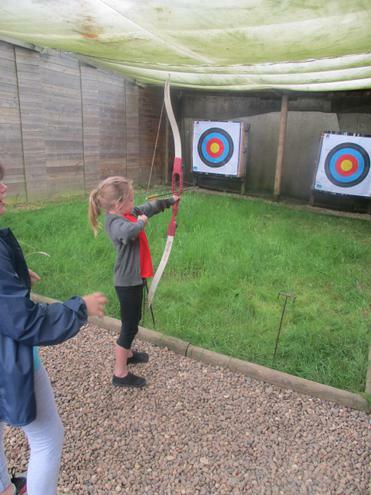 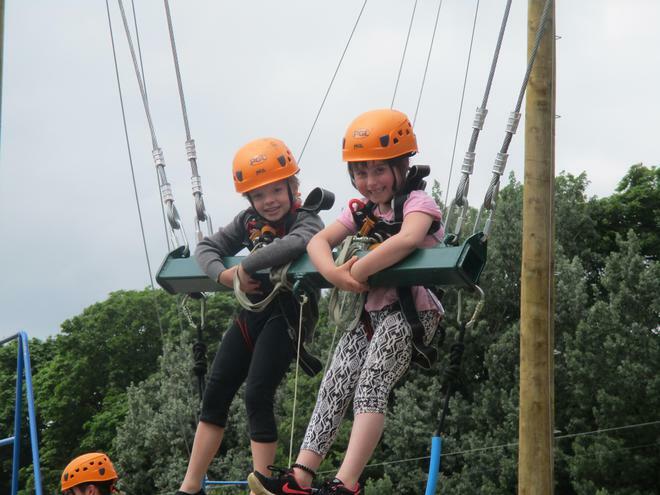 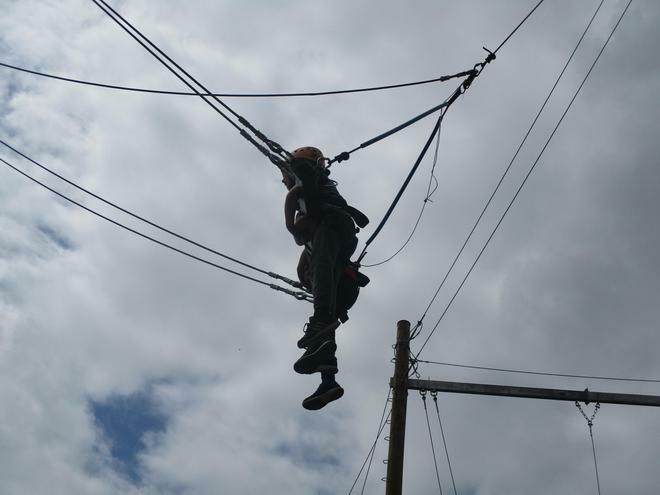 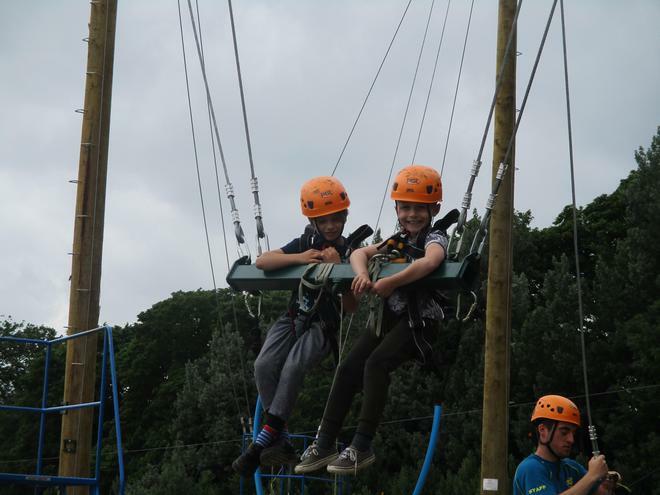 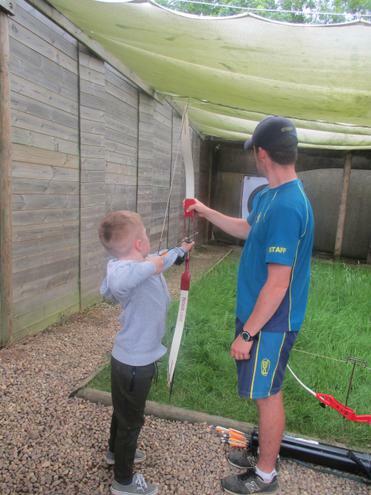 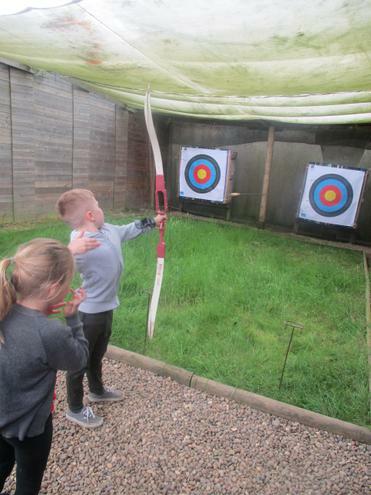 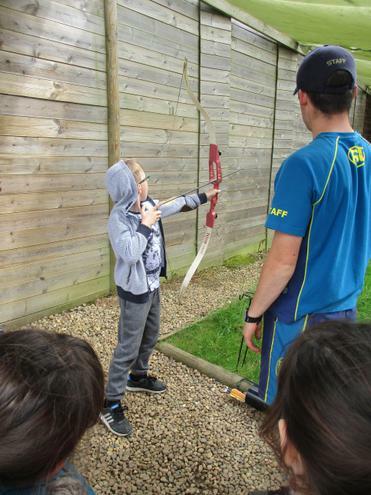 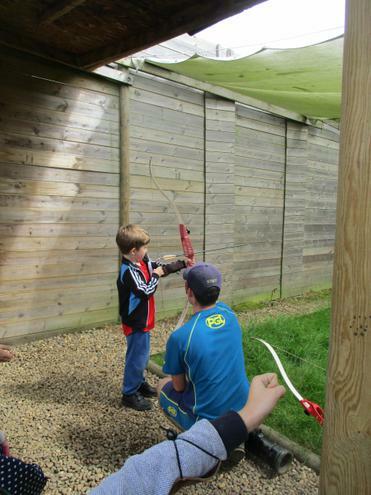 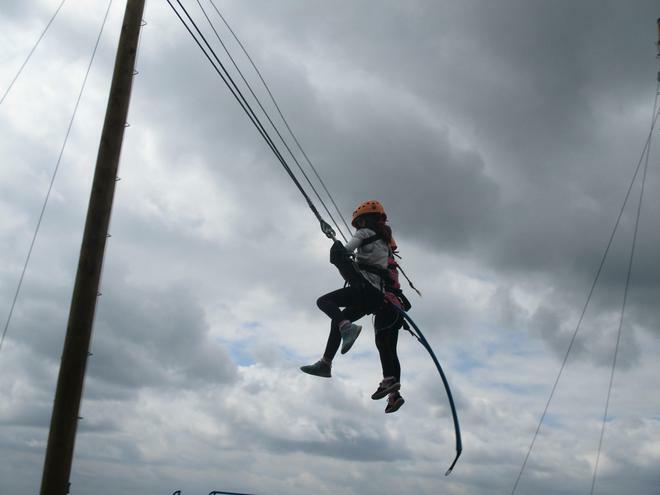 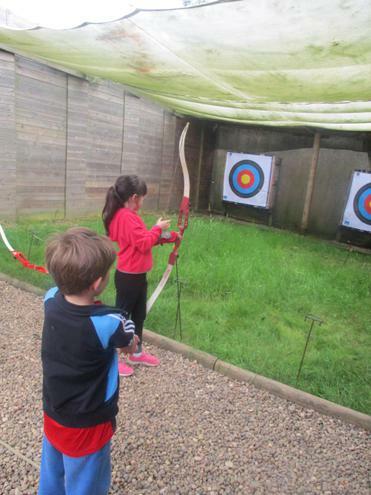 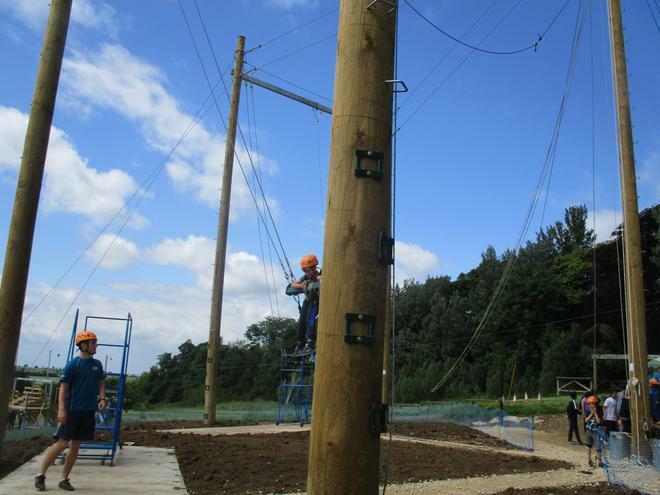 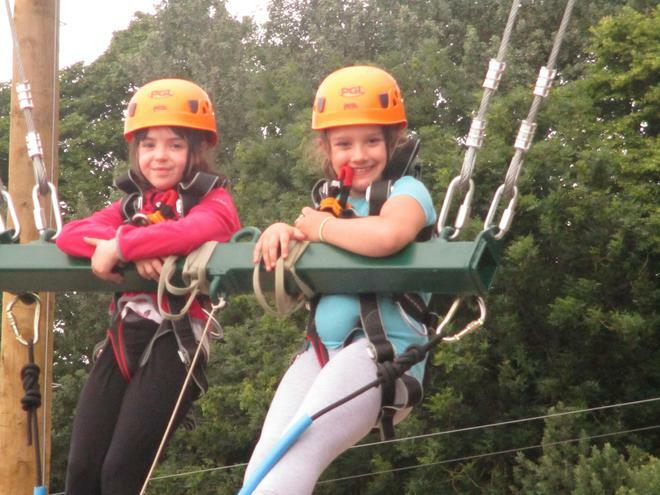 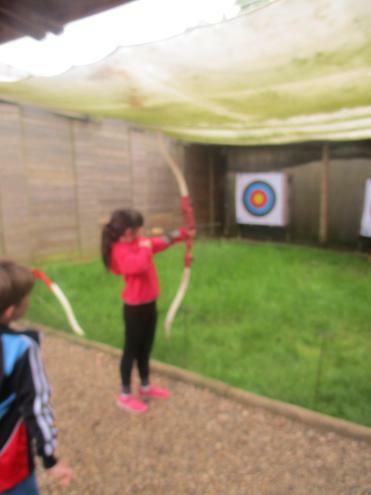 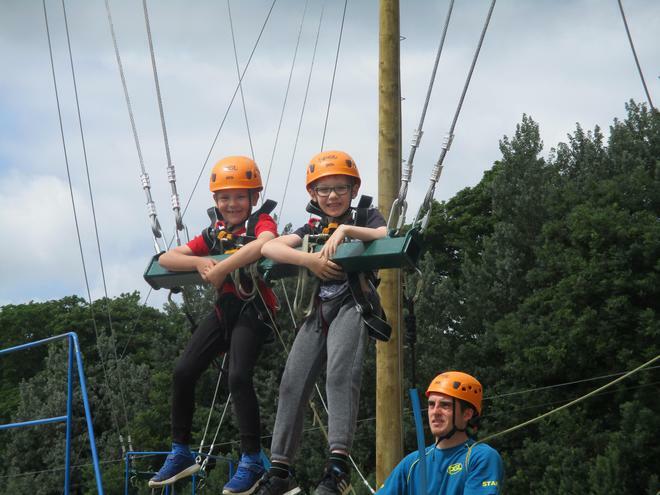 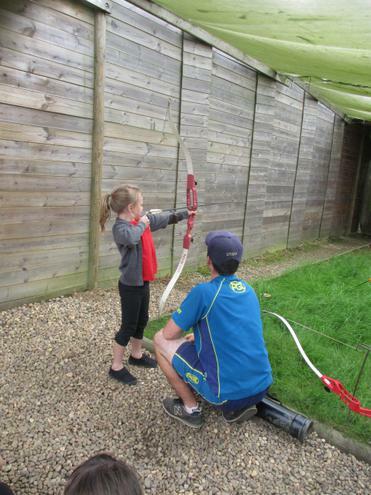 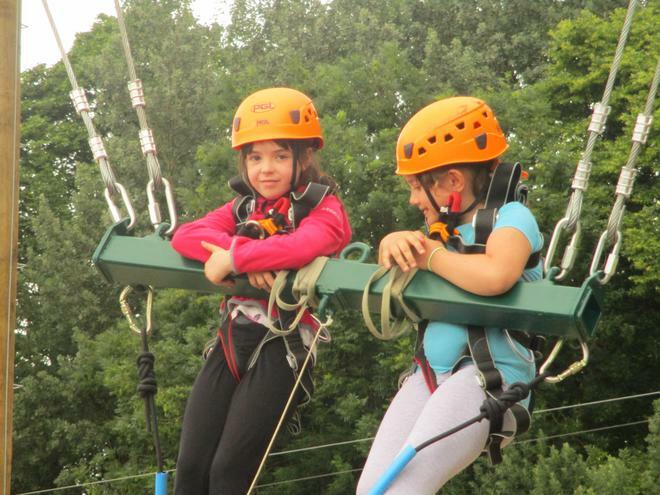 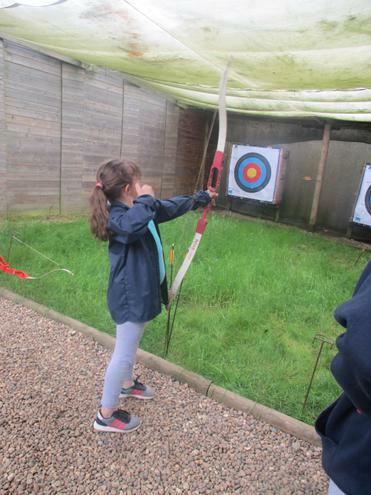 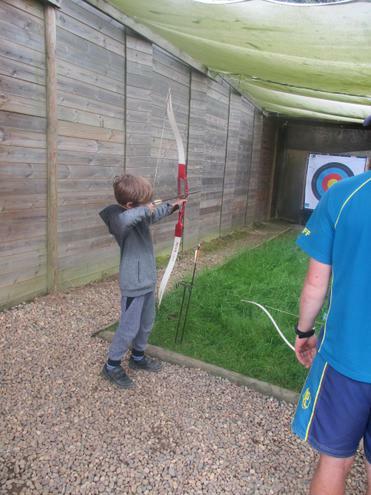 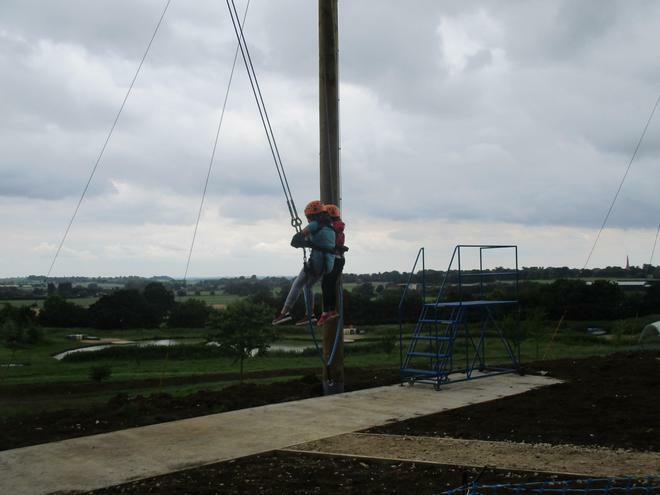 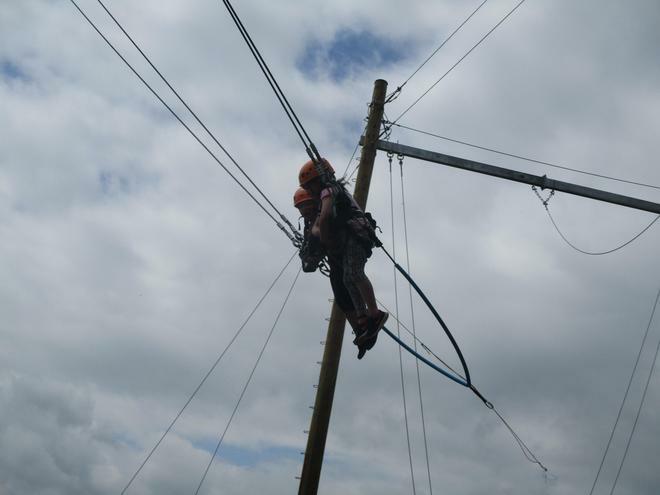 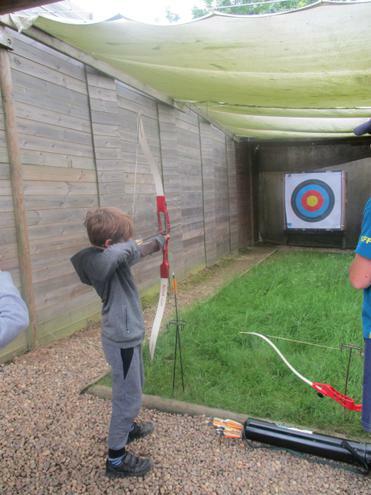 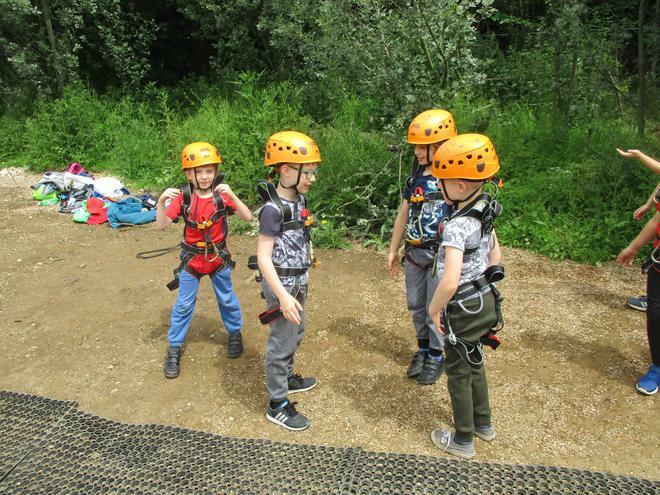 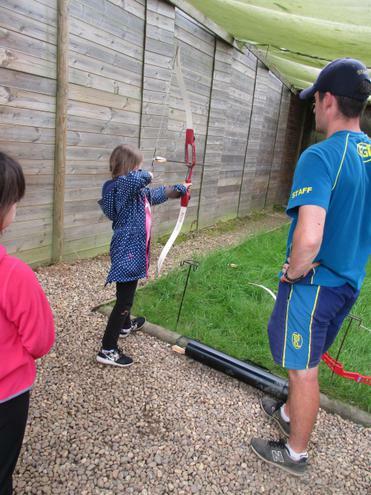 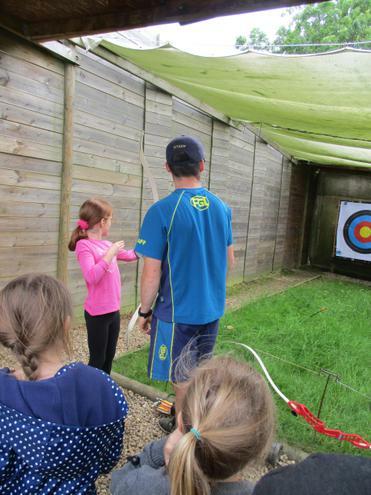 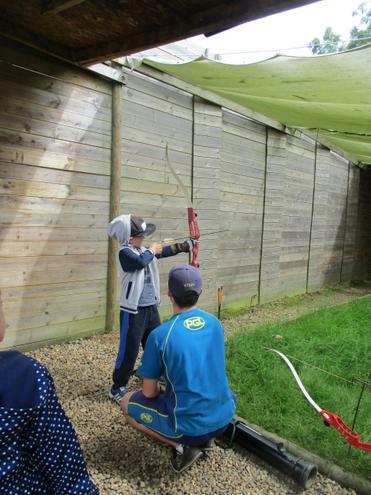 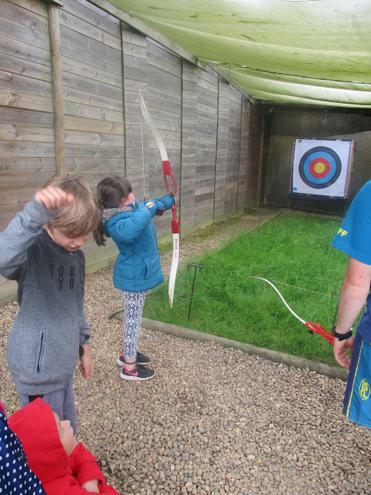 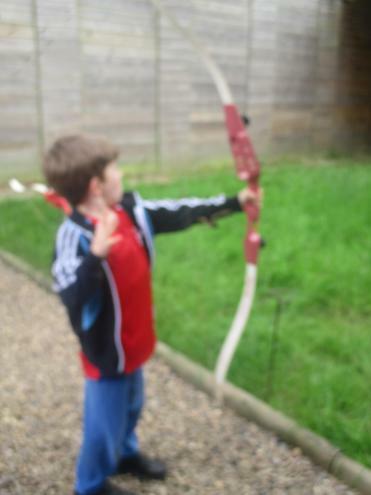 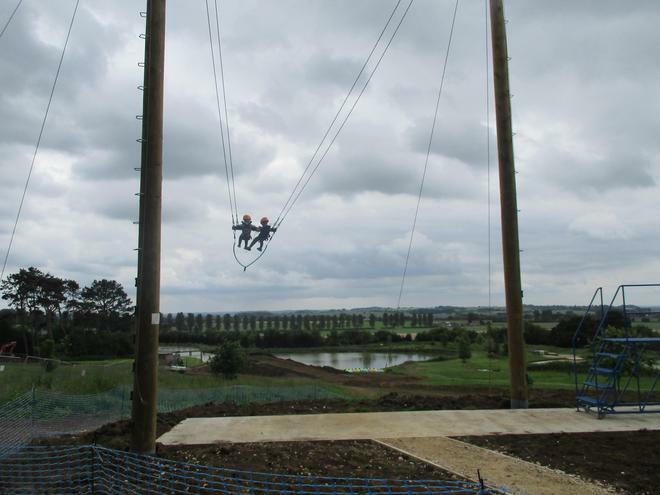 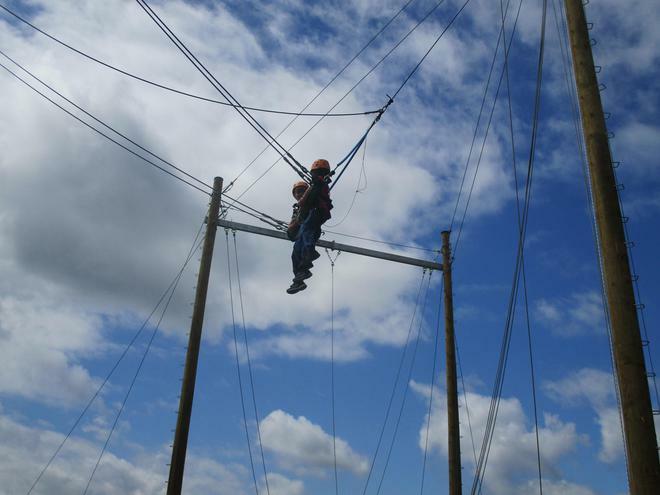 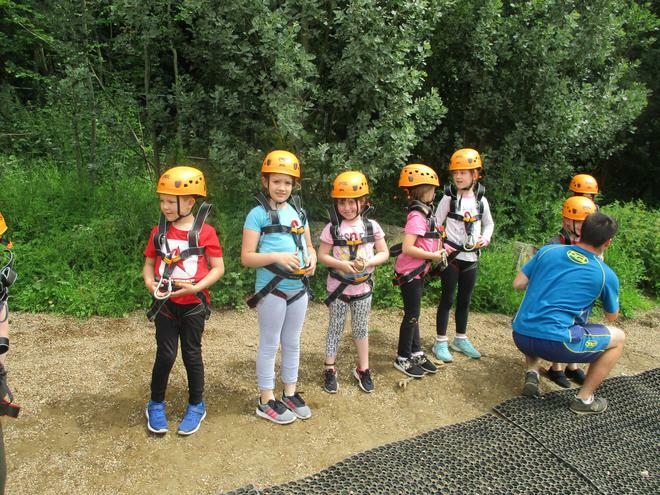 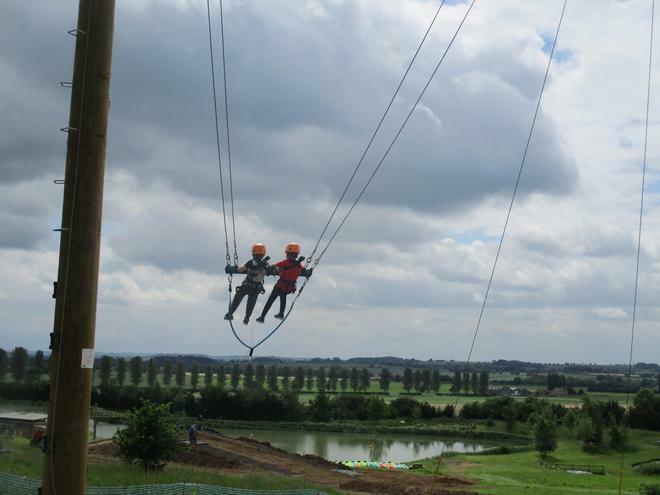 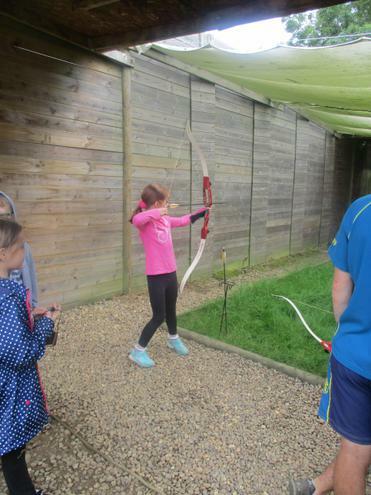 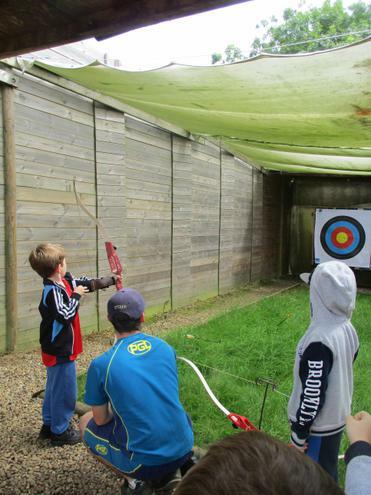 The children took part in two activities, giant swing and archery. 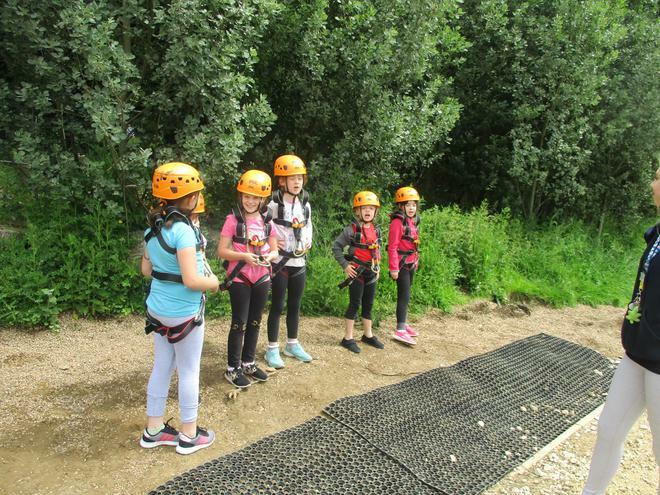 All the children were very brace on the giant swing. 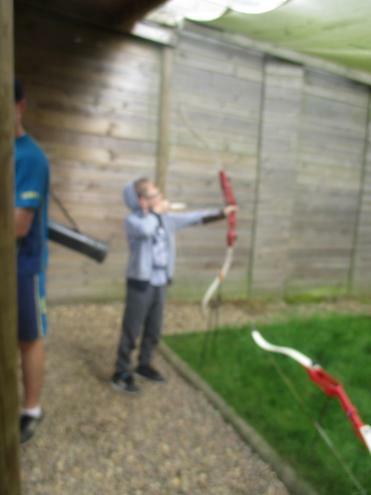 Well done to our highest scorers in archery Oliver and George.